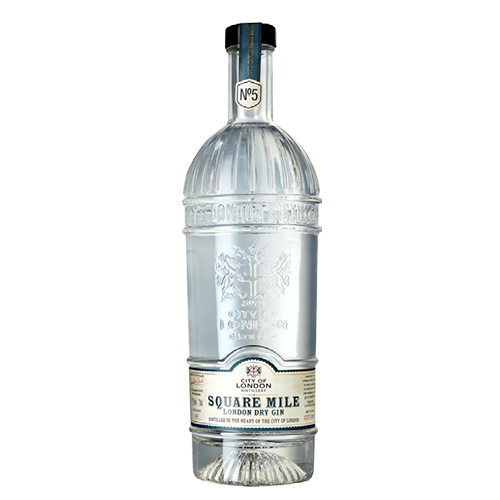 City of London Square Mile Gin is a one-shot London dry gin flavoured with juniper berries, coriander, orris root, angelica, liquorice, fresh orange & lemon and a few other botanicals. Taste: Creamy citrus and eucalyptus rich juniper. Serving Suggestion: Developed as a Martini gin but great also in a G&T.